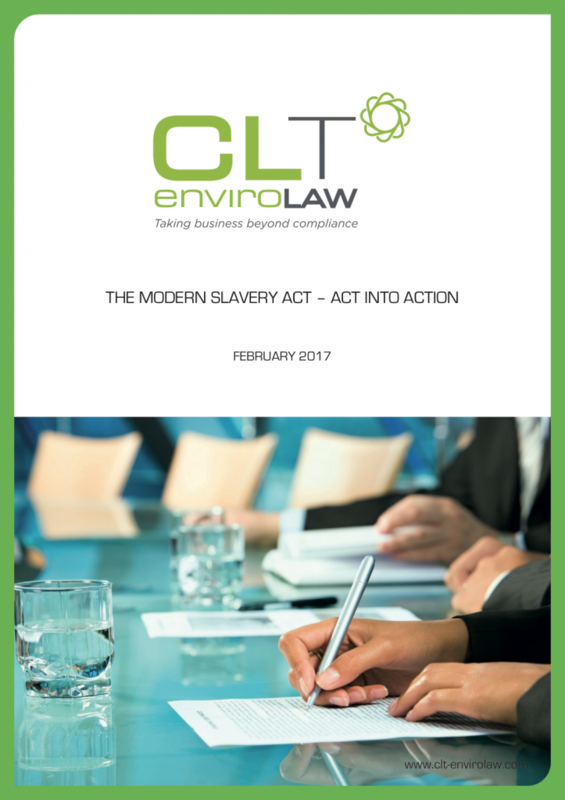 The UK Modern Slavery Act was passed in 2015. Ardea International is continuously monitoring compliance with it. We undertook some research across a network of events to see how businesses were responding to the Act and implementing its requirements.